The Make It Last Edits presents the best of conscious contemporary style. This week's theme: summer jackets. 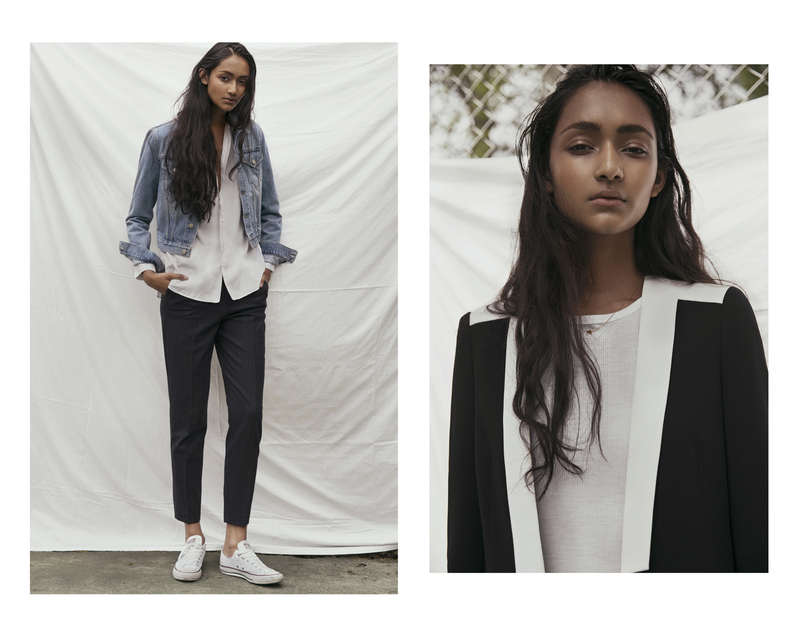 This is The Make It Last Edits, where we bring you our favorite conscious styles right now. Our third theme is summer jackets. Enjoy! Left: Jacket from Acne Studios, a brand that sells pieces from earlier collections at Acne Archive, a super cute store in Stockholm. Here you can also hand in your own used garments from the brand. Shirt from second hand, trousers from Filippa K and sneakers from Converse. 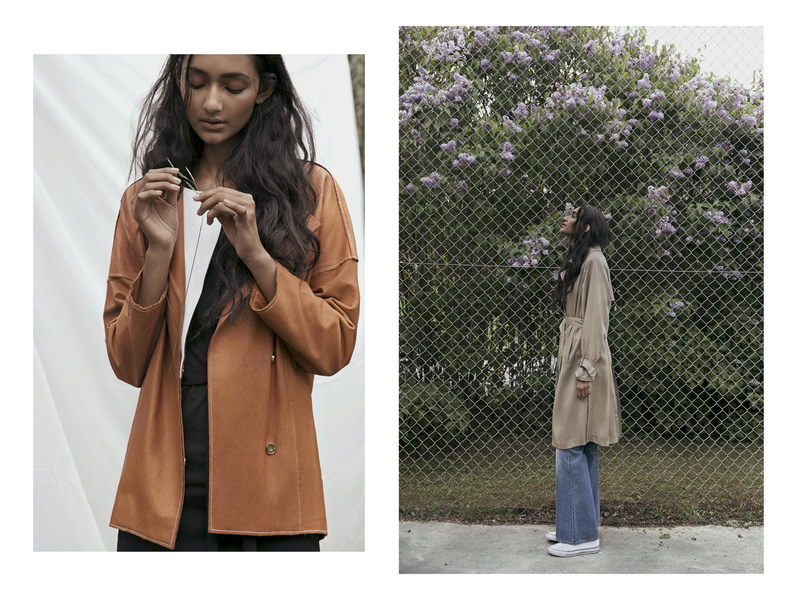 Right: Jacket that you can keep forever from Filippa K, a brand that invests heavily in sustainable fashion. T-shirt from Filippa K and necklace from Sophie by Sophie. Left: Jacket from INEZ-NY. All the leather in the INEZ-NY SS15 collection, including this jacket, comes from small organic producers in the Swedish countryside. Dress from Intro/Muse. Right: Trench coat made of the sustainable material Lyocell from Lindex, a brand that also offers a wide range of pieces in organic cotton and recycled materials. Jeans from Acne Studios and sneakers from Converse. Hair and makeup Louise Linder /Mikas looks.